Volcán Chiliques is a stratovolcano in northern Chile immediately south of Laguna Lejía. The volcano consists of a symmetrical cone rising 1000 m from the surrounding terrain and contains a 500 m wide crater. Several young lava flows are seen on its flanks and some might be younger than 10,000 years. The largest flow extends 5 km to the NW, but older flows have reached 10 km distance on the north flank towards Laguna Lejía.  In April 2002, first signs of a possible reawakening of the volcano were detected as new hot spots inside the crater.